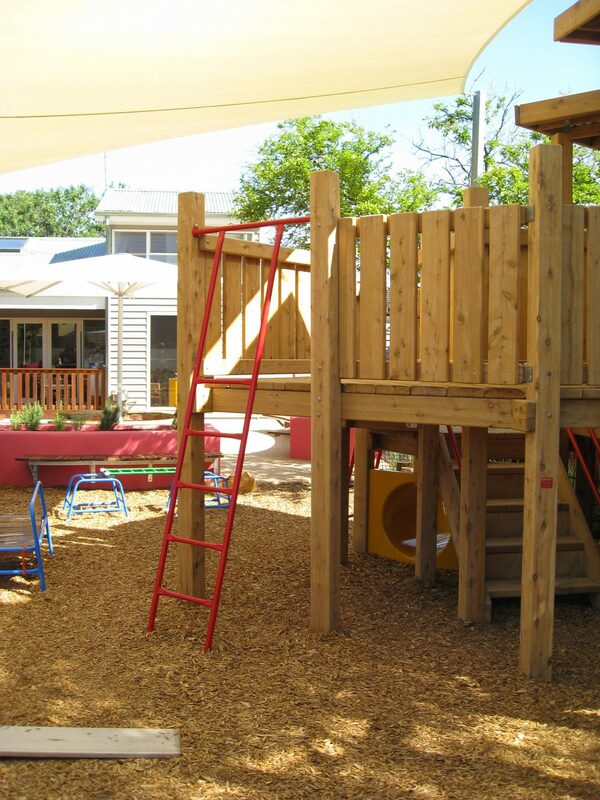 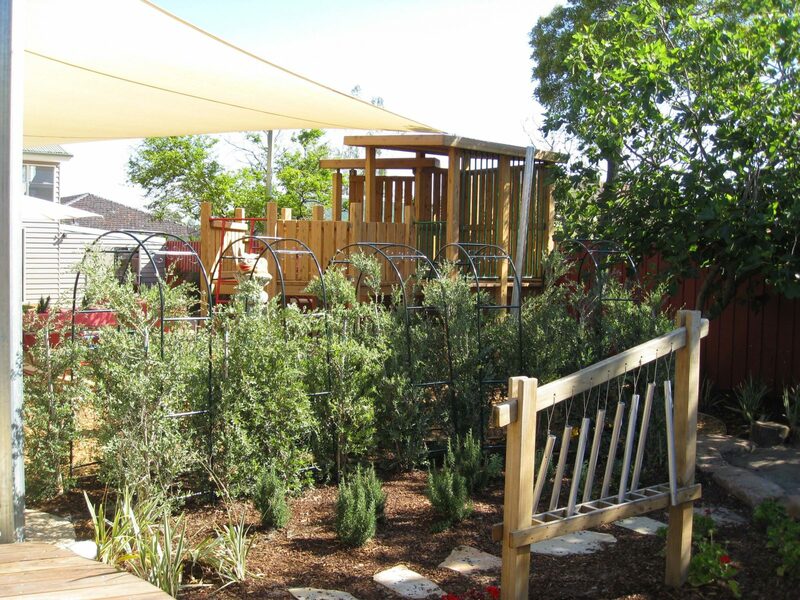 Bambini Junior Children’s Centre in Brighton is a unique learning centre which models its approach to early childhood education on those of Reggio Emilia, Steiner & Te Whariki. 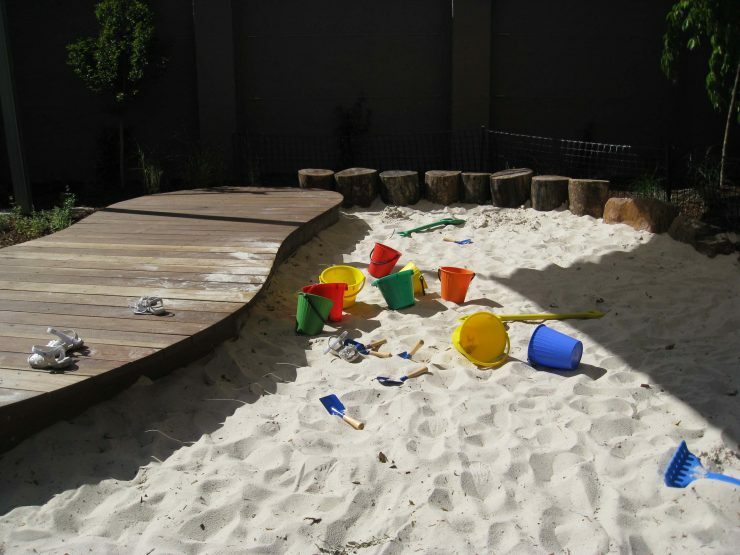 The Centre aims to emphasise the importance of a holistic approach to the role of play in the growth and development of children during early childhood. 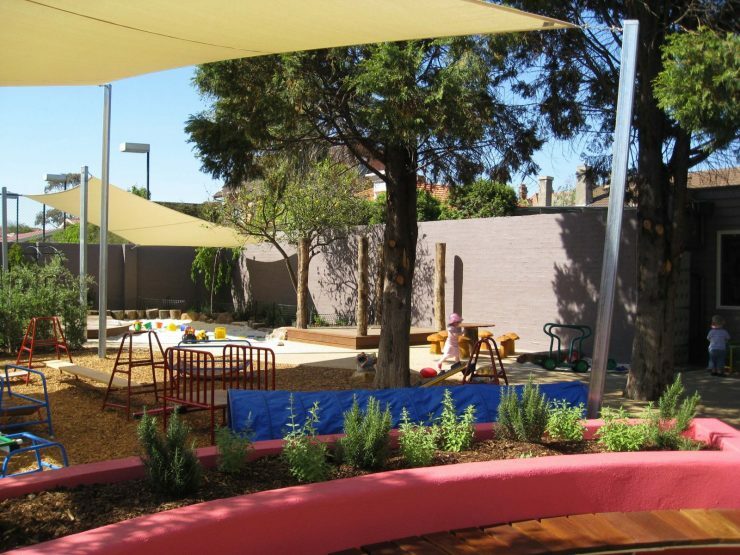 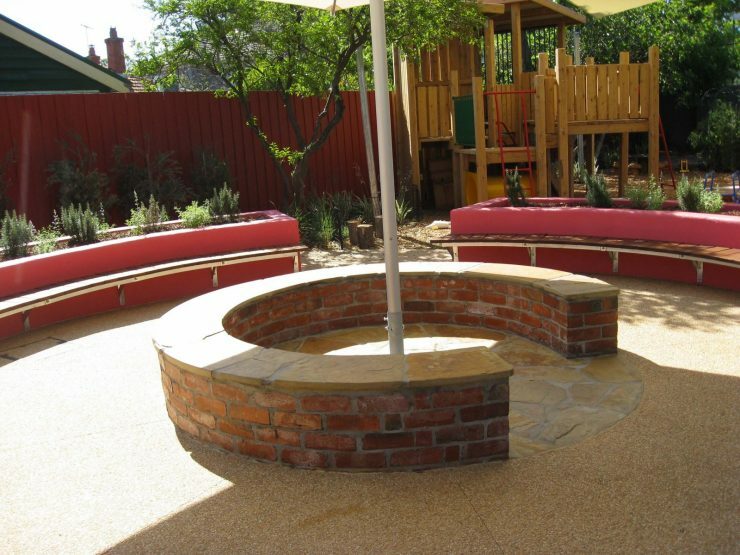 Using our understanding of the importance of natural and flexible playspaces in a child’s development, we were able to incorporate these philosophies in the overall design for the centre. 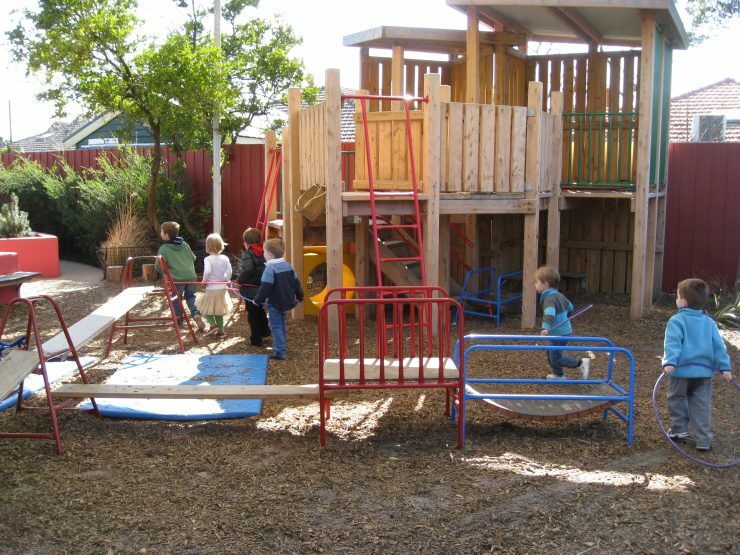 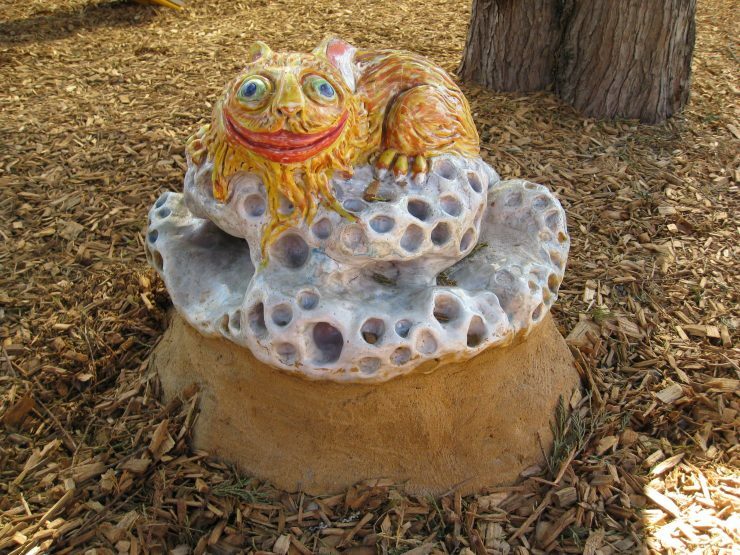 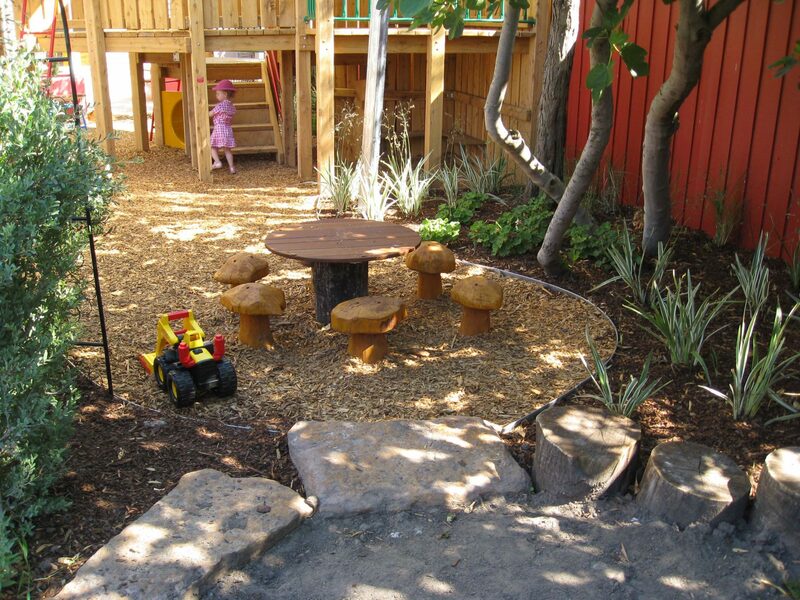 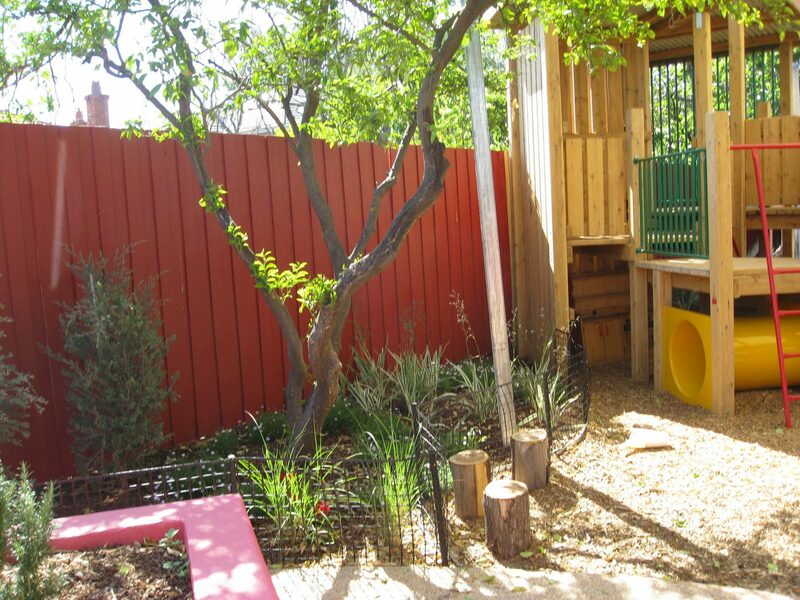 The playspace offers a variety of complementary play experiences; sand play, digging, climbing and imaginative play with cubbies, decks and structures. 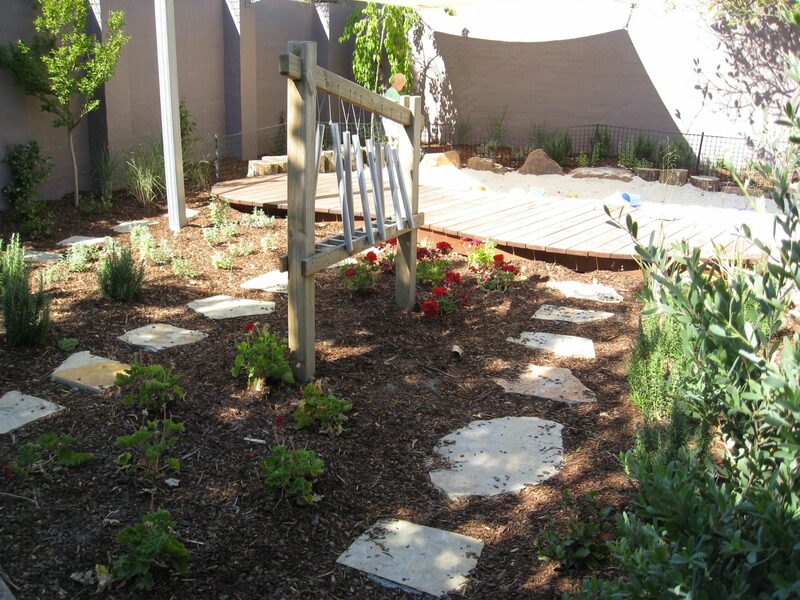 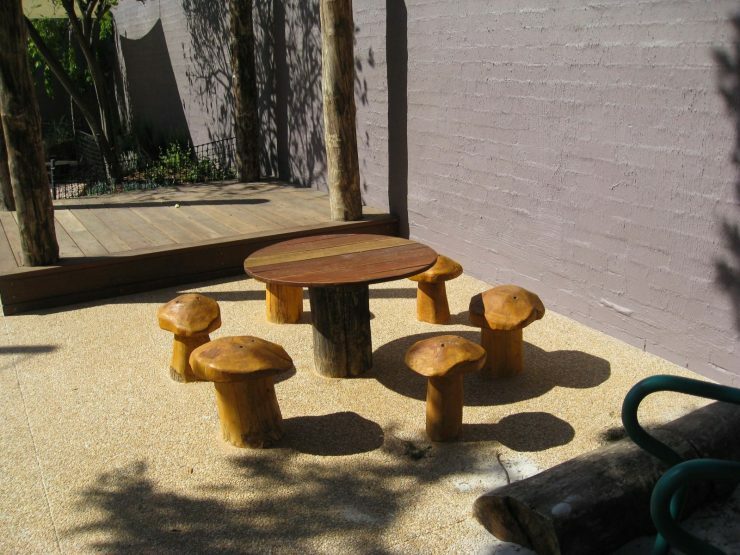 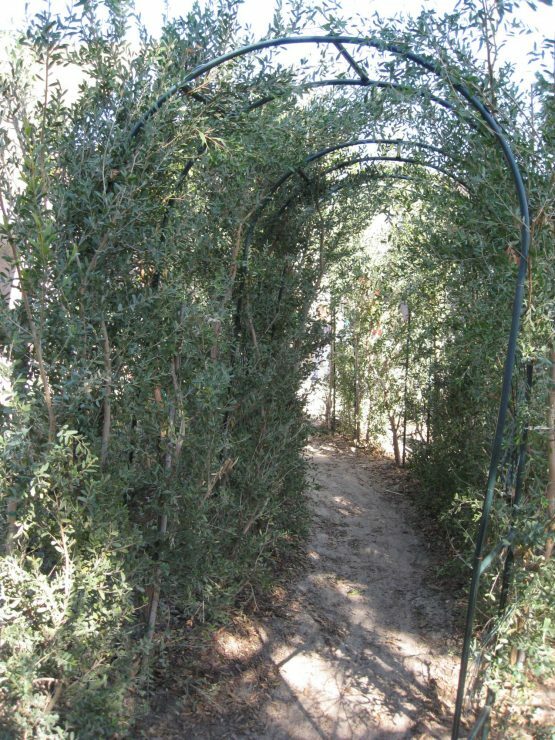 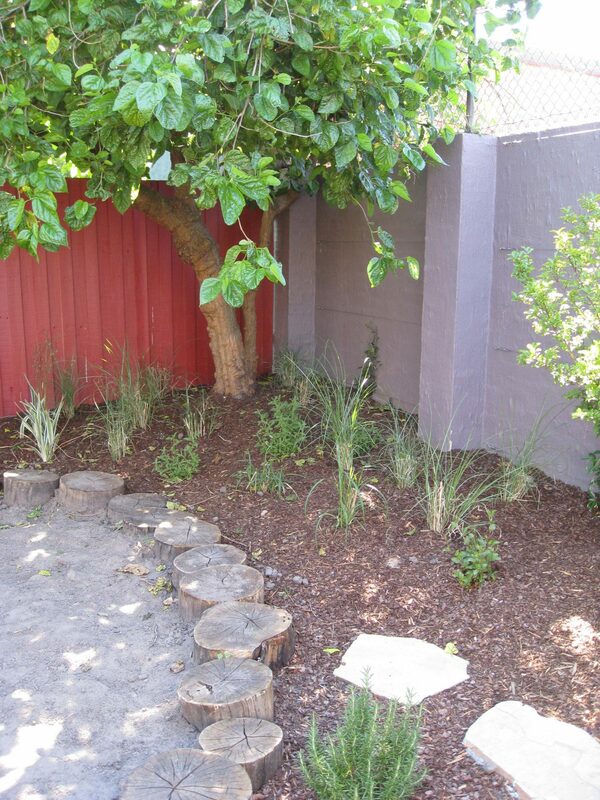 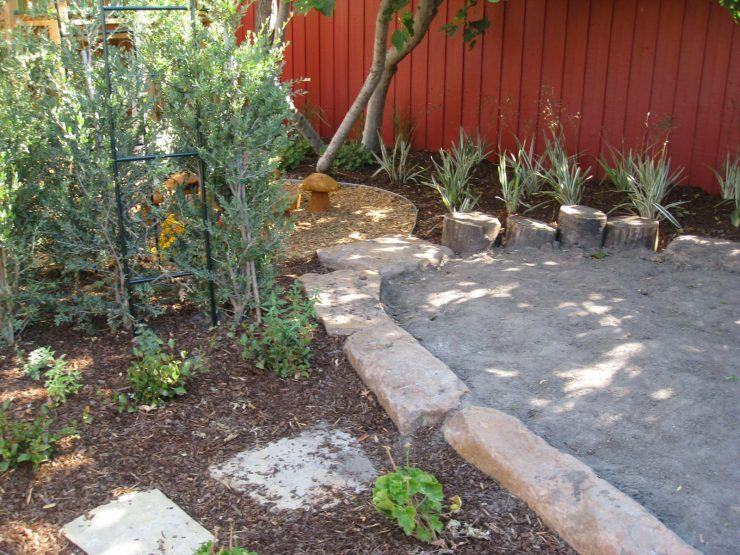 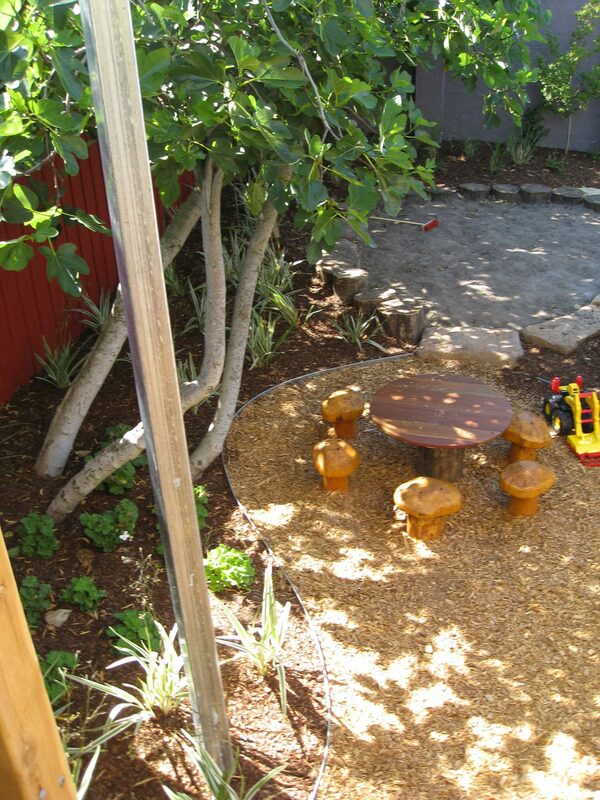 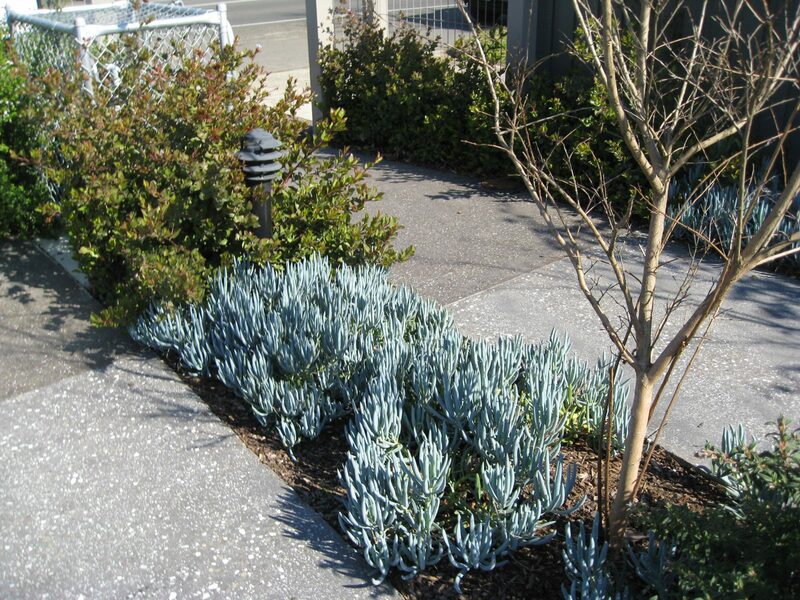 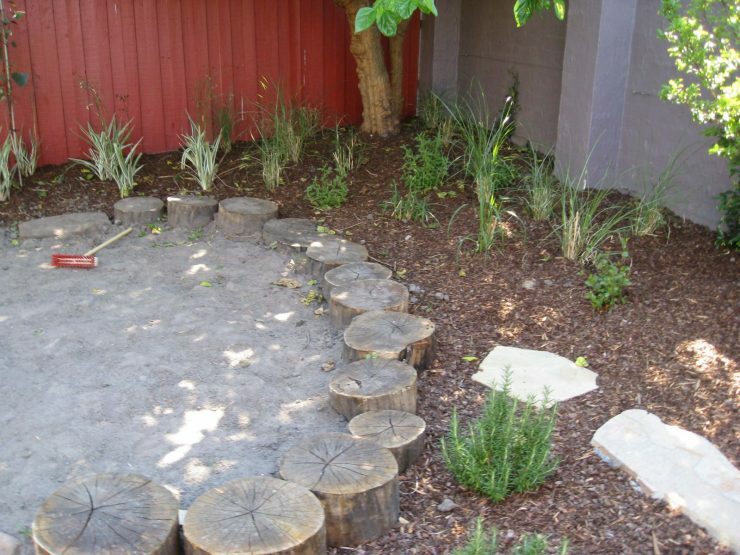 Unique details such as a growing arbour, stepping stones, sculptures, a wind-chime and a vegetable garden add other layers to this dynamic learning environment.